Pasig City -- Councilor Brgy. 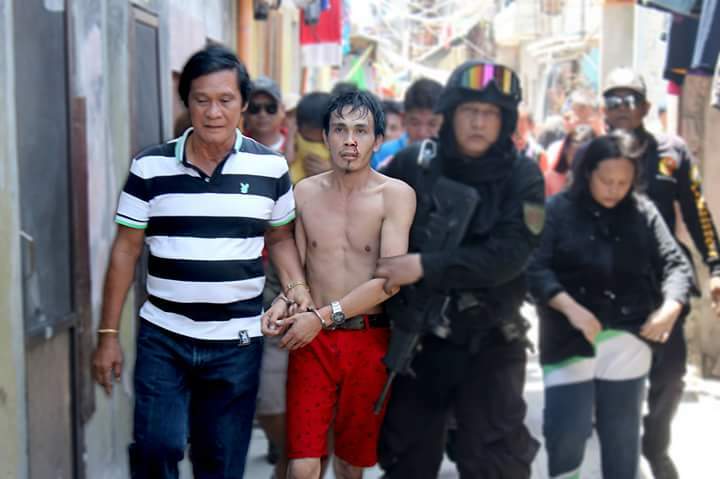 Captain Rodrigo Asilo with his team arrests a suspect named Ansawe Tagalangit alias "Ansawe" as of June 15, 2016, at Bolante 2, Pinagbuhatan Pasig City. 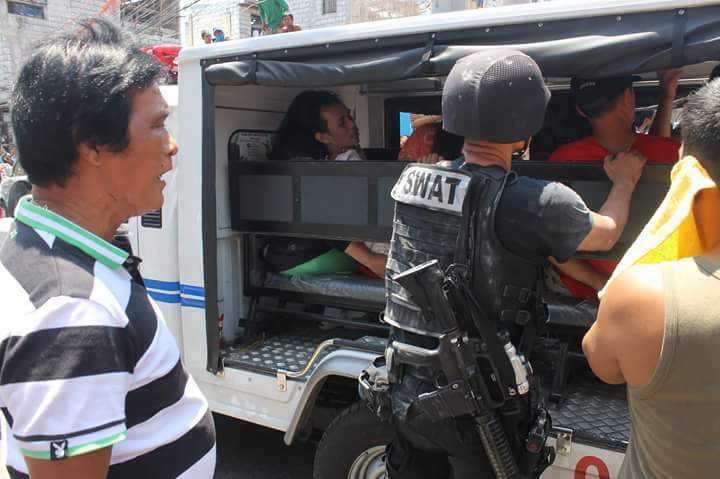 The suspect is reportedly linked to Multiple series of shooting incident, Direct assault in Person Authority, and Illegal possession of firearms and explosives.